Most savvy shoppers would agree that Rag & Bone is the holy grail when it comes to stylish ankle boots. After all, this is the brand that created the Newbury boot, a favourite of celebs and fashion insiders alike. But over the past few seasons, Rag & Bone has expanded their boot selection to include a plethora of new styles and updated variations on classics. From a pair of sleek oxblood booties to the perfect suede Chelsea boots, we’ve narrowed down the 12 most stylish options. Scroll down to shop these picks! 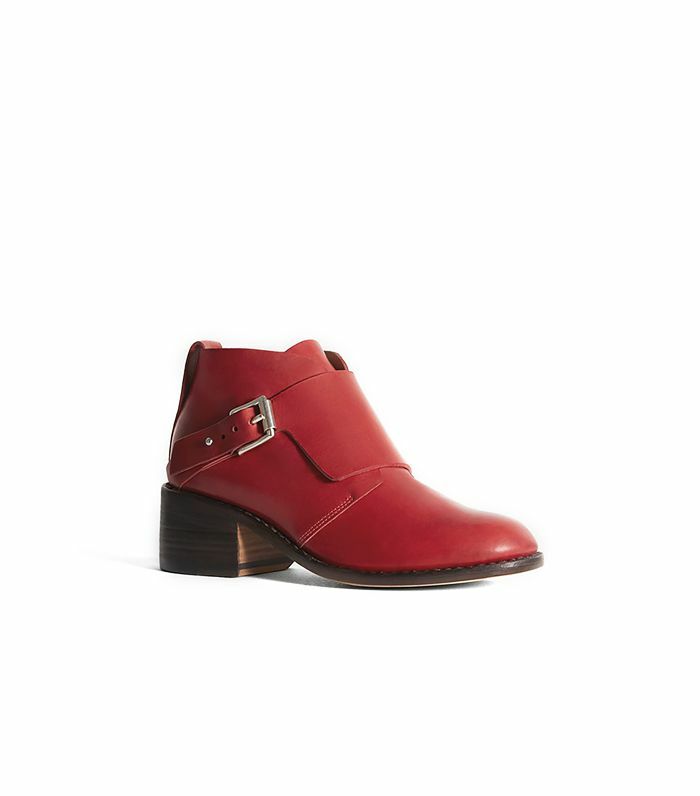 Wear these low-heeled boots with cropped skinny jeans and a striped sweater. Understated studs add just the right amount of edginess. Style these sleek yet rugged Chelsea boots with a cosy fisherman sweater. We especially love these classics in suede. These cool grey booties feature an ankle-flattering notch cutout. This day-to-night boot comes in a surprisingly versatile bordeaux hue. Perfect a model-off-duty look with a pair of moto boots. If you’re looking for a stylish pair of brown boots that will age well, look no further. This classic style gets a chic makeover in statement-making leopard print. Another celeb favourite, the Harrow boot, is lovely in smoky grey. This feminine option is a great stand-in for pumps on chilly fall days. Camel boots are a must-have for fall. The higher rise of this style makes them perfect for wearing with tucked-in skinny jeans. Which of these styles is your favourite? Tell us in the comments below!